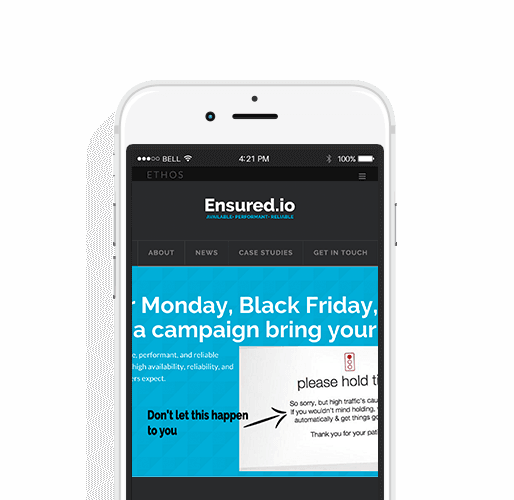 Ensure your site is available, performant, secure, and can support high traffic surges. Performance and high availability convey the quality of your digital assets. media campaign bring your site down? 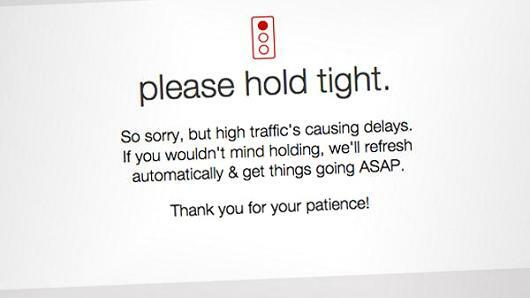 Ensure your site is available, performant, and secure during high traffic surges. Performance testing to ensure high availability, reliability, and the quality your customers expect. Ensure your web properties are secure for both you and your customers. Secure your network appliances to ensure that your digital assets are protected and reliable. Solutions to protect your business technologies. security, performance, and reliability you and your customers demand. Ongoing managed detection and response services that combine industry-recognized cybersecurity expertise and solutions. Securing Infrastructure-as-a-Service (IaaS) and Platform-as-a-Service (PaaS) with the right tools and security integration. Quality & performance testing to remediate issues and ensure the reliability of your business functionality and digital assets.